In “Peppa Pig’s Surprise,” it’s a lovely day and Peppa is playing outside with her friends. 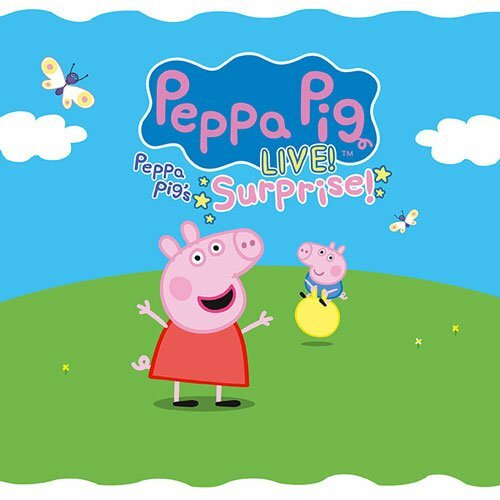 Mummy Pig and Daddy Pig have a surprise for her and her younger brother George, but no matter how hard they try, Peppa and George cannot guess what it is. Audiences will enjoy fun interactive games and, of course, many surprises! 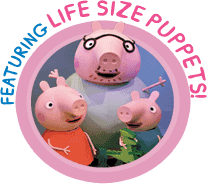 The live show encompasses the charming, colorful nature of the incredibly popular television series and features brand-new songs and life-size puppets that walk, talk, dance, and jump up and down to give audiences a unique, fully immersive theatrical experience from the moment the curtain opens. 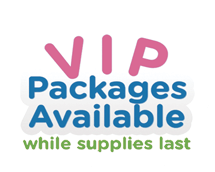 The show gives preschoolers and their families the opportunity to engage with their favorite characters like never before in an unforgettable first live theater experience.